Posted July 24, 2014 by Kelly McEvitt . Follow these 8 tips for better engagement on your social media posts. Emotions expressed by friends on Facebook influence our own moods. Positivity breeds engagement. If you are able to entertain your audience and brighten their day, chances are you’ll see more likes, shares and comments on your posts. Is there are major sporting event happening? How about a trending hashtag that’s relevant to your brand? Use it in your content! Tap into popular conversations and you’ll make your brand a reliable source for trending topics. People love to express their opinions. Ask questions, tell them to fill in the blank, give them multiple choice options. Posts containing questions generate 92% higher comment rates than non-question posts. Treat your social posts as article headlines. The content should be concise and should grab the audience’s attention. 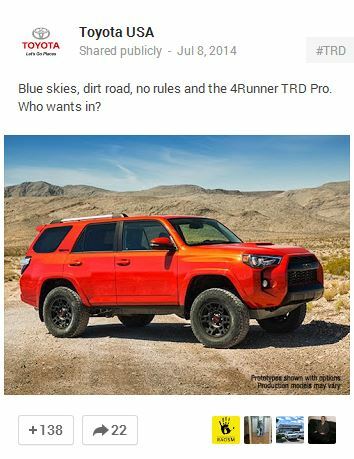 The goal should be to get the fan/follower to click from your post to receive the full story. This will drive traffic to your site. To track clicks from your posts, make sure you are using a link shortner like bit.ly. The most appealing posts are ones that offer something. Use tips or news developments to inform your audience. Do keep in mind that posts with 100 or few characters perform the best. So keep your content concise. You want something? Ask for it! 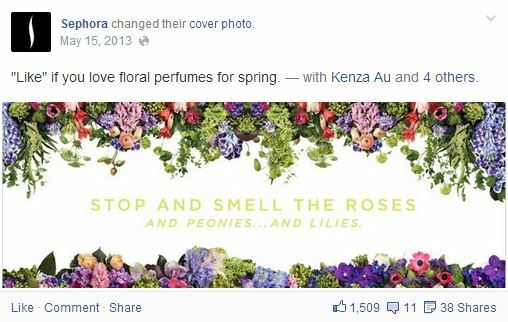 Some of the most engaging social posts include a call to action. Of the most successful requests are, “like”, “RT”, “caption this” and “thumbs up”. Make your community feel valued. Call out top fans, thank your community when you reach milestones, provide rewards. Make your fan base feel loved and they’ll in turn value your brand. Develop a consistent tone for your brand. Don’t just pitch products and services, add a human touch to your content. Your audience wants to know that there is a human speaking to them, not a corporate brand. Social media should be a major focus of your overall marketing strategy. Need help developing your social media presence? Contact us at 303-703-8000 or ask us a question on Facebook or Twitter! I personally love seeing creative ways brands reach their audience on Facebook. 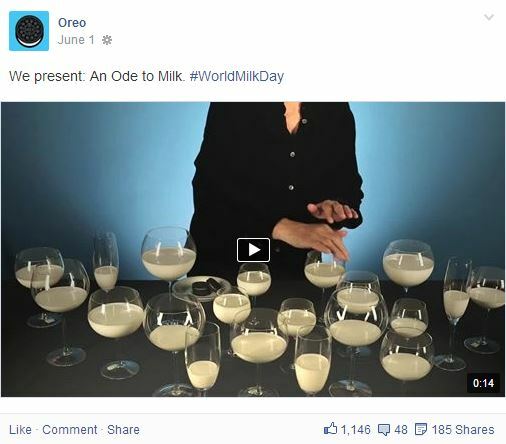 Social media is fun and I wish more companies would come up with funky things like Oreo’s “Ode to Milk”! Great rundown here Kelly! I always like seeing the “ask questions” as I’ve seen it lead to very in-depth and engaging exchanges of ideas on social media. What do you think about using controversial angles instead of just keeping things positive? I think it’s good to test controversial angles every once in a while. You’ll definitely see a lot of comments (instead of Likes) with a controversial post!